To Help The Blocks Melt Away! ABOVE: Close off the open V so it becomes a triangle. Know that visualizing/imagining/pretending/making-it-all-up are all the same effective thing! 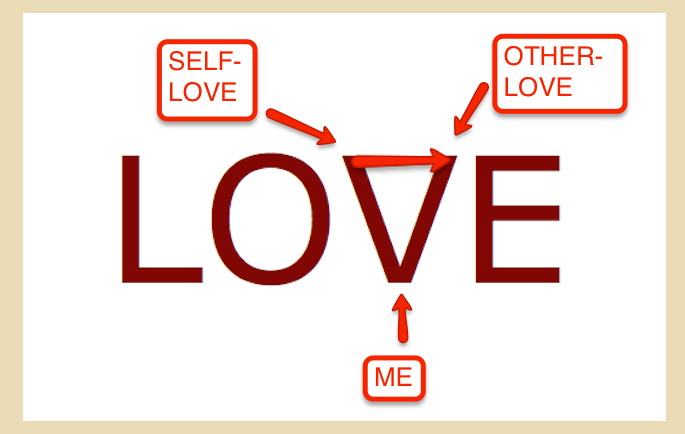 BELOW: At each corner of the V triangle lives an idea in consciousness about LOVE for us. ​The term ME below is to help you make it personal. ME is YOU! 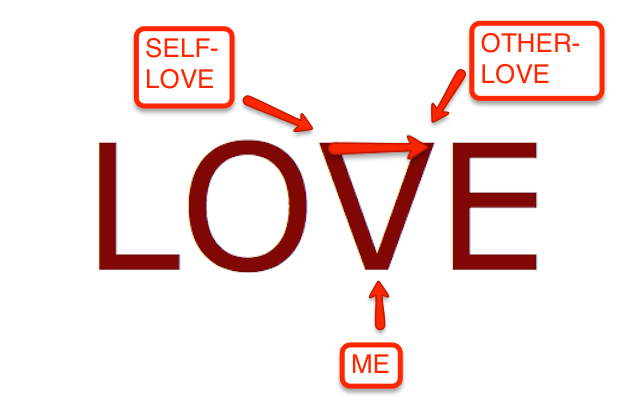 ​is LOVE [both totally true! ], then wouldn't you like some real help to make that MUCH EASIER? The getting and giving of LOVE into your body, mind, life & affairs? 1-Makes giving & receiving LOVE much easier for you with direct energetic clearing from Rudy in this recording so you can just pull it out of your mp3 tool library and lean into the embedded energetics in the recording to help clear the blocks. 2-Teaches you a specific energetic GridWork you can use in your mind/imagination on buses, planes & trains to harmonize your entire system through LOVE itself. An anywhere/anytime energetic tool you'll be taught to clear yourself from your history/stories/past/challenges regarding LOVE in your life. Do you really need to know both? free yourself solo and/or have Rudy's energetic help. Why not have both at your disposal. The empowerment personally will only make your freer and stronger as a lovable person. ​That's YOU filled with LOVE; enough for yourself and enough to give freely. In this 36:53 minute embedded energetic recording from Rudy you'll receive both the knowledge of how to use the GridWork for yourself AND receive direct clearing work from Rudy so you can use it any time you like. It's embedded in the recording so it'll last your entire loving life. Order & download your personal copy below today. ​It's just $55.00 and will serve you for your entire life. Give and receive LOVE more easily. Please share this opportunity with your chums who would also enjoy more LOVE in their lives! Rudy teaches your the powerful GridWork technique on this recording you can use for yourself anywhere...then leads you through three powerful rounds you can use to clear blocks to an AREA, PERSON & YOU each time you come back and let Rudy "drive the Love Bus" for you. A complete energetic toolkit to help you give & receive more LOVE in your life.